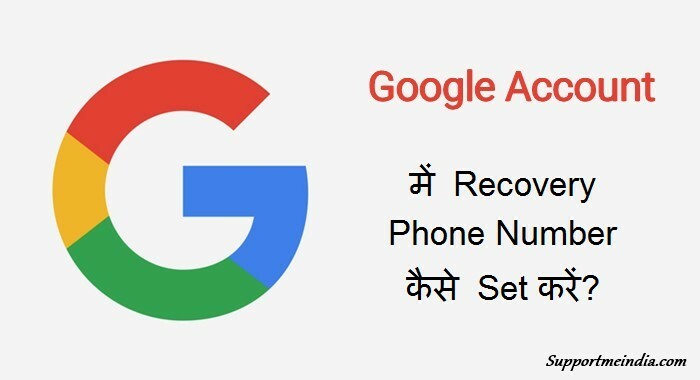 Agar aap apne google account ke password, email address bhool jate hai to aap recovery phone number or email address se apne account ke password reset kar account recover kar sakte ho. So apne online documents, photos, personal details ki security ke liye google gmail account me mobile phone number add karna jaruri hai. 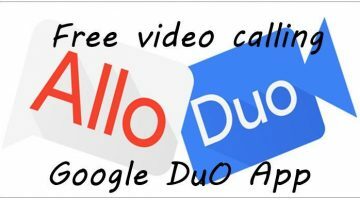 Google account me recovery mobile phone number add karne kee 2 fayde hai ek aap account access lost hone par account recover kar sakte ho dusra aapko acocunt update ki mobile number par notification milti rahegi jo security ke liye better hai. 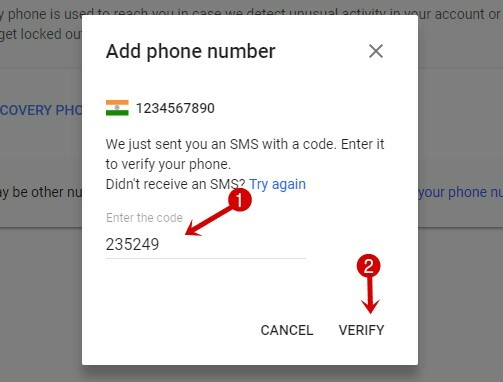 Aapko google account me recovery email address ya phone number add karne ki jarurat nahi hasi but agar aap apne account ke password kho dete ho to isse account recover karne me aasani ho jati hai. 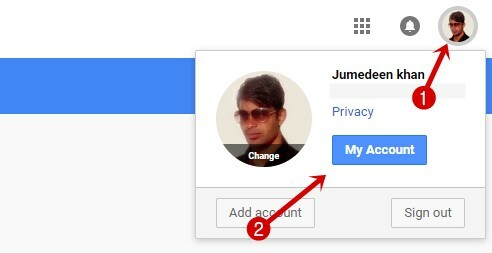 Is post me hum google gmail account me mobile number set karne ke bare step by step janenge. 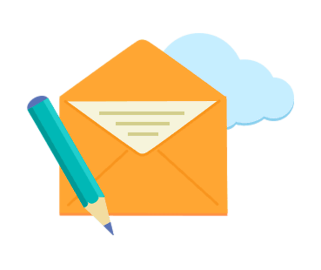 Agar aap apne google account me email ID add karna chahate ho to ye post padhe, Google Account Me Recovery Email Address Set Kaise Kare. Yaha main aapko google acocunt me recovery phone number add karne ke bare me step by step screenshot ke sath bta raha hu. Aap easily in steps ko follow kar sakte hai. Sabse pahle aap apn computer me internet browser me apni gmail ID se log in kare or gmail.com site par jaye. Ab right side me apni profile picture par click kare. My Account blue button par click kare. Ab sign-in & security option par jaye or account recovery options tab par jaye. Recovery phone option par click kare. Ab google aapko password confirm karne ke liye kahega uske bad aap recovery page par redirect ho jaoge. Password confirm kar Add Recovery Phone par click kare. Ab ek popup windows open hogi usme aapko pane mobile number enter karne hai. Apne phone number type kare. Ab ek or pop up windows open hogi.jisme aapko mobile number confirm karne ke liye kaha jayega. Get Code par click kare. Ab aapke contact number par ek message aayega jisme phone number verify karne ka OTP password hoga. Congratulations! 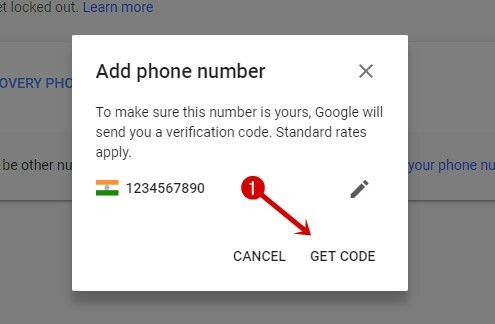 ab aapke google account me recovery mobile number add ho chuke hai. Ab agar kabhi aap password bhool jate hai ya kisi or wajah se account access kho dete ho to aap aasani se account recover kar sakte ho. Note:- Recovery phone number ke wo mobile number use na kare jisse aapne ye acocunt banwaya hai. Isme aapko second number use karne hai taki mobile ya sim ke khone par account recover kar sako. Jo koi bhi internet istemal kartah hai use google account ki jarurat padti hai. Because internet par chote chote kaamo ke liye sign up karna hota hai. Har website kel iye account banana mushkil or boring hota hai so mostly user google account use karte hai. 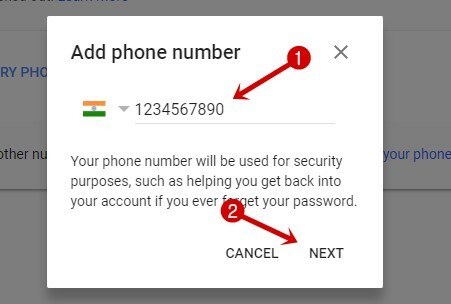 So safety ke liye aapke google account me second mobile number add kar lena chahiye. Kyuki aapne jis sim se acocunt banaya hai wo lost ho sakti hai or ho sakta hai aap apne account ke password bhool jao. I hope aapko ye post helpful and useful lagi hai agar haa to ise social media par share jarur kare.